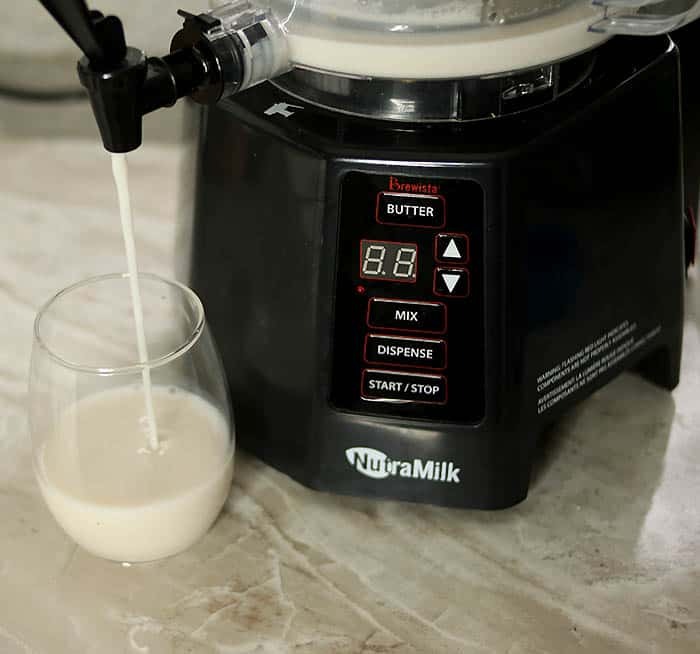 Meet the my new favorite kitchen appliance, the NutraMilk! 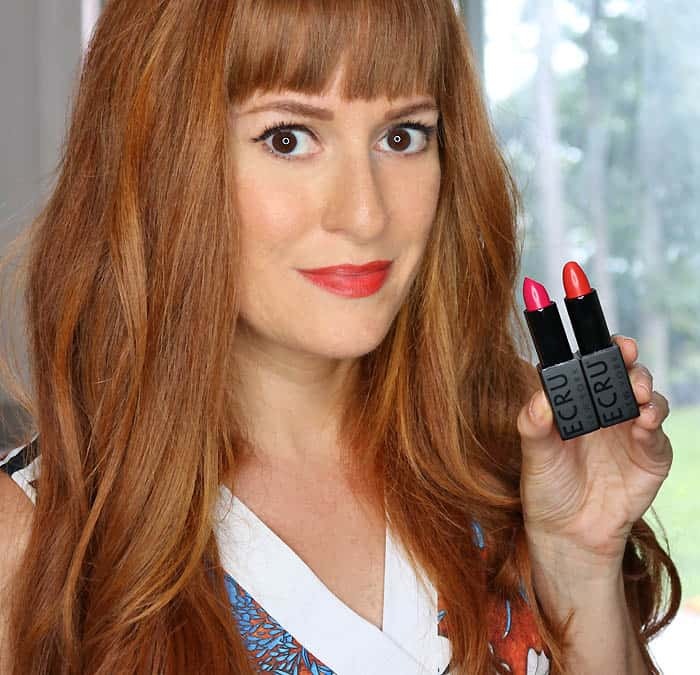 I’ve been playing around with this since it first arrived and let me tell you…it’s amazing! 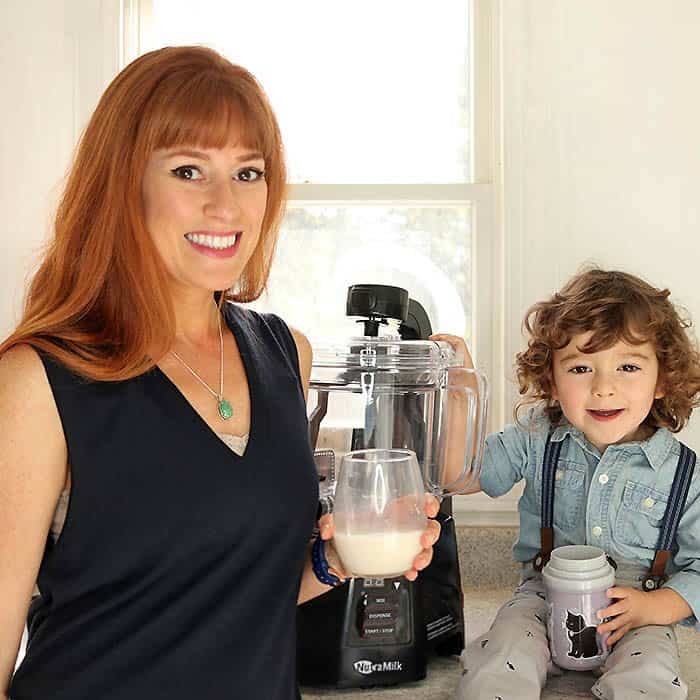 I don’t eat dairy and Indigo prefers nut milk over cow’s milk. We also love any kind of nut butter. 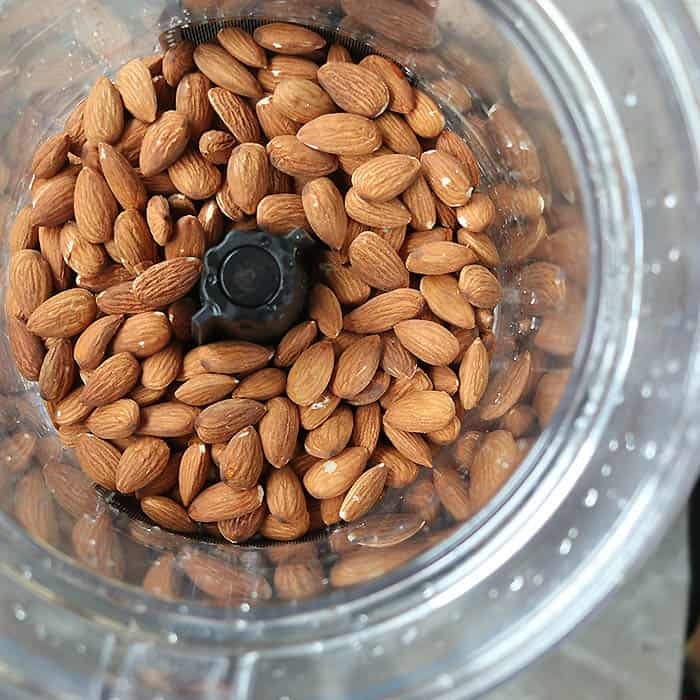 Ever the DIY-er, I’ve tried making my own almond milk before, but it did not turn out well. The process was messy, time consuming and I ended up with gritty milk because I didn’t use the right strainer. 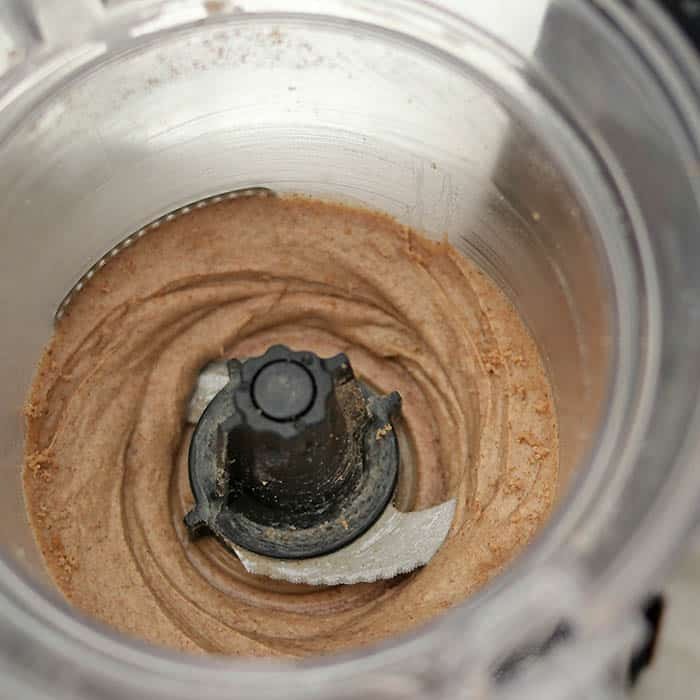 The NutraMilk is the easiest way to make alternative milk and nut butters at home. In less than 15 minutes you can have hassle-free, homemade butters and alternative milk. Store bought, organic nut butters and alternative milks are expensive- the almond butter I use to buy before getting the NutraMilk was $12 a jar! Making butters at home is not only fun, it’s also cost effective! Since I started following a plant based diet, I’ve become a lot more conscience about the added ingredients in food. Added sugar is something I try to avoid, but it’s in so many pre-packaged foods, especially nut butters. With the NutraMilk I can made butters that have no added sugar. Best off all- the NutraMilk is foolproof! Just add the nuts and hit the “Butter” button. 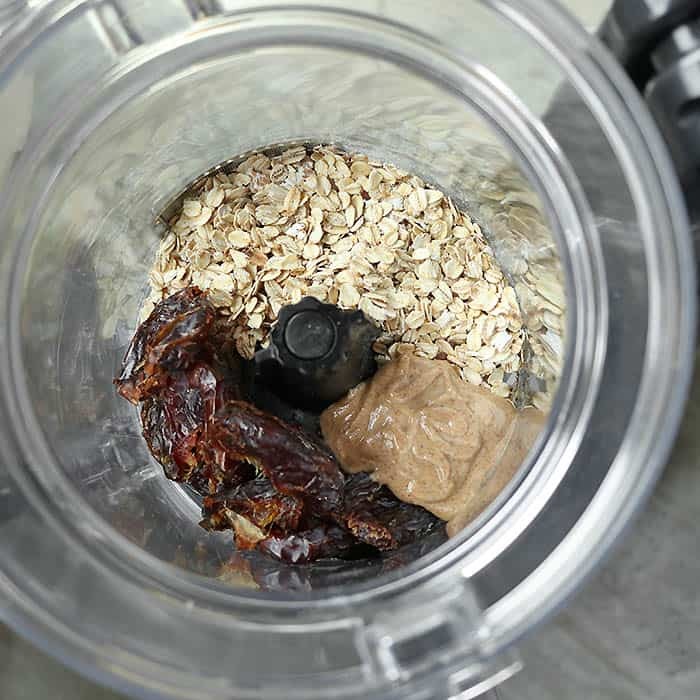 In approximately 7-12 minutes (the time depends on the type of nut), you’ll have creamy and delicious nut butter! No stopping the machine to scrape down the sides. No adding oils or any other ingredient. Awesome, right?!? Clean up is also easy because there’s only a handful parts to wash. Alternative milk is just as easy to make! You add the nuts, seeds, grains etc of your choice and hit the “Butter” button. Once the “Butter” process is complete, you open the lid, add water and hit “Mix” to combine the water and butter. 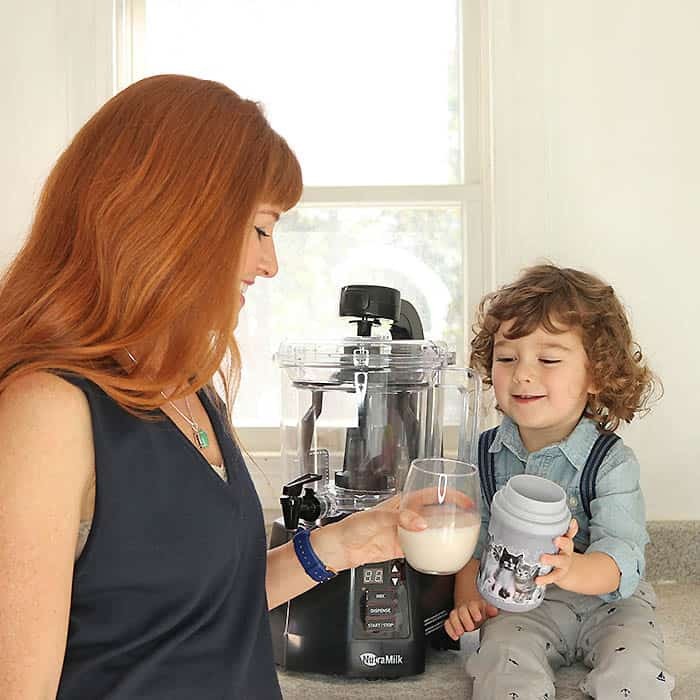 The NutraMilk has built in mesh filters to sift out fine particles so your milk will never taste gritty. There’s also a convenient spigot so you can easily dispense the milk. What else can you make with the NutraMilk? 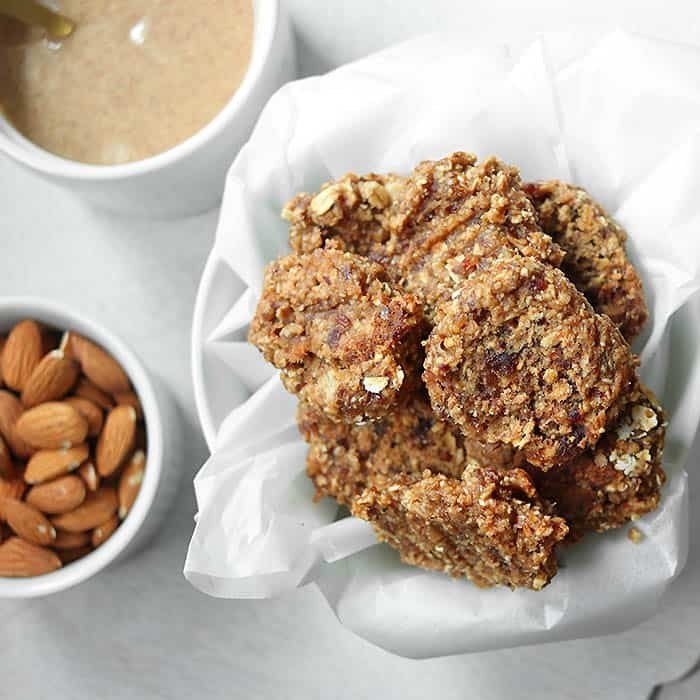 These Vegan Almond Cookies are my new favorite afternoon snack! I’ve been feeding them to guests and no one can believe that they’re a) healthy and b) have no added sweetener. 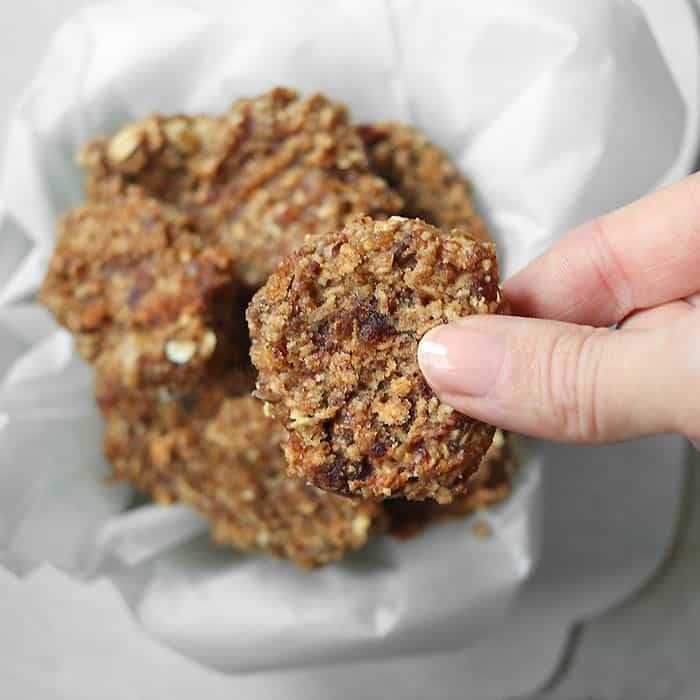 These cookies are moist and delicious and made entirely using the NutraMilk! appliances I have to clean, the better! 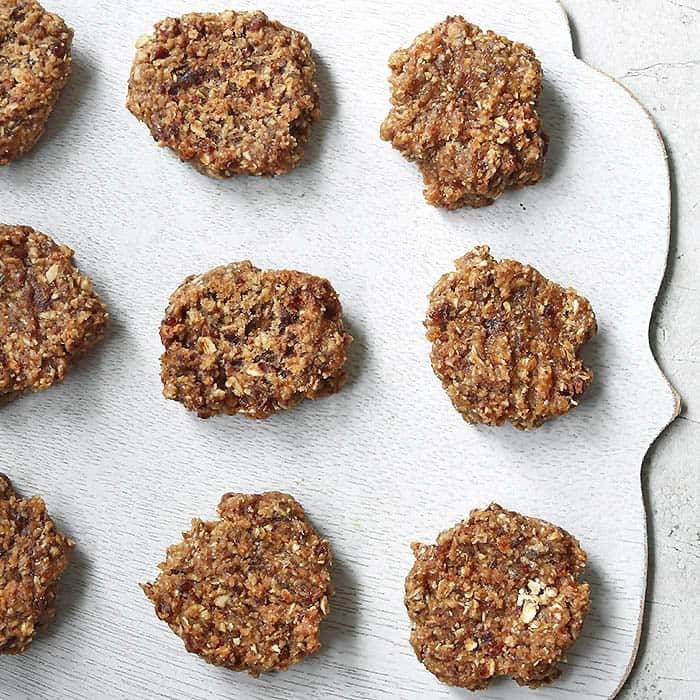 Chewy, delicious & made with the NutraMilk! Preheat oven to 325 degrees. Place all ingredients in the NutraMilk. Mix until ingredients form a ball (1 minute or less)Line a baking sheet with parchment paper. Take a large teaspoon amount of dough and drop on sheet.Cook for 12 minutes or until cookies are slightly firm. Remove from oven and using a fork, press down on the cookies to flatten them out a little. Let cool. The NutraMilk is available for pre-order. It would make an awesome holiday gift!